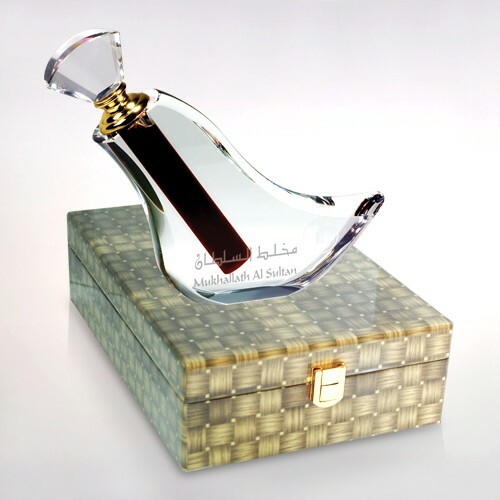 This beautiful crystal body is a piece of art just not with its appearance but also with the precious ingredients it consists. 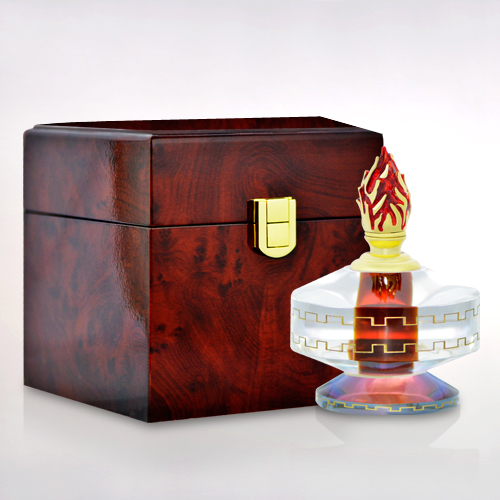 Containing an extract from the royal wood – Oudh, that is matured and meticulously prepared from extract of the aged and rare roots. 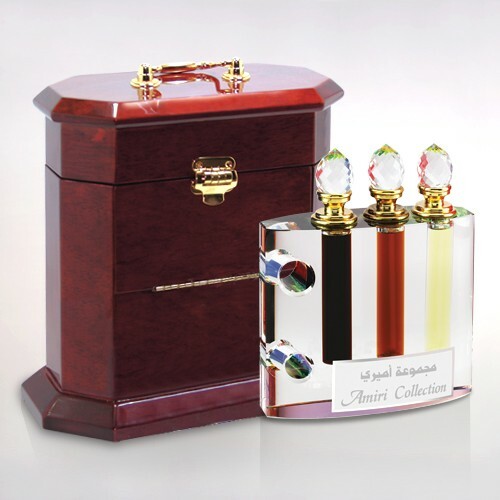 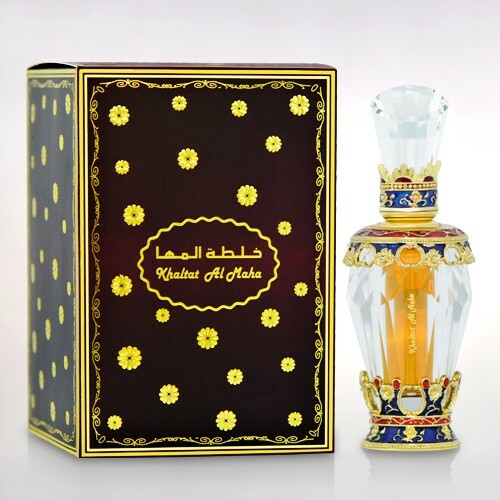 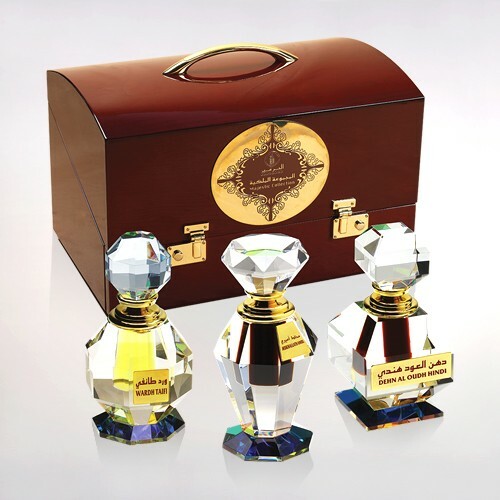 This dark and rich fragrance is deep rooted in Arabian traditions, which is warm and woody.